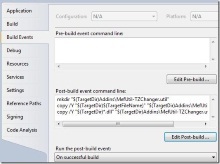 In this article I will show you how you can use Twitter API to Shutdown/Restart/Logoff your PC remotely using VB.net. I have a very slow internet connection at home and most of the time Downloads takes hours to complete. 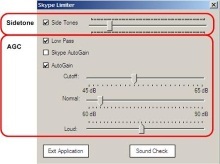 I decided to write an application which will help me Shutdown my PC from a remote location. I wanted to use it to shutdown when I go out when some downloading is going on in my laptop. Instead of using a server and client architecture I decided to use Twitter API and use “My Timeline” to supply commands. One other reason to use Twitter is that I will be able to tweet from my mobile as well. I don't need to look for a computer with an internet connection when I am on the move. 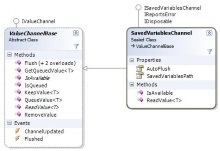 The Twitter REST API methods allow developers to access core Twitter data. 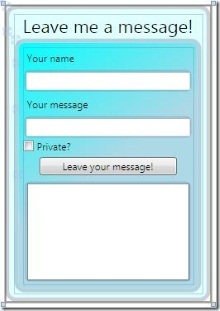 This includes update timelines, status data, and user information. It's very easy to connect to Twitter and get user time line using .net. But I dint wanted to reinvent wheel and decided to use an existing Twitter library. 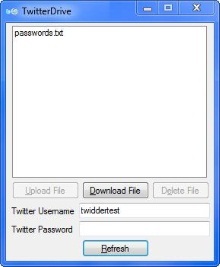 Yedda Twitter framework is the best open source Twitter library available in the internet. You can learn more and download the library from yedda's home page. I wanted the interface to be as simple as possible. 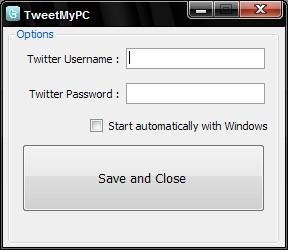 Below is the screenshot of TweetMyPC's interface which does not have more than 2 Text Boxes, 1 Check Box, Label and a Button. The form also has a Notify Icon, Context Menu Strip and a Timer. Following are the names of all the controls in the form. There are few My.settings properties to store user information. These properties are shown below. Add the following code which minimizes the Form on Load and Enable Timer to check for Tweets every 1 minute. The following code in Button's Click event will validate Twitter username, Password and save it to My.Settings. lblSatus.Text = "Please enter Twitter Username"
lblSatus.Text = "Please enter Twitter Password"
Yedda library is used to login to Twitter to check for valid username and password. The Label lblSatus is used to display any error messages. 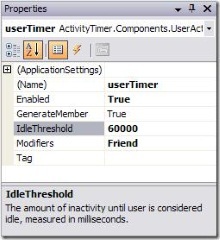 The following code in Timer's Tick event will do the job of checking Twitter Timeline every one minute and Shutdown/Restart/Log off the system based on the Tweet. If the Tweet is new then we process the tweet. The Context Menu strip has two menu items. They are Edit Setting and Exit. Add the following code the “Edit Settings” Client event and Notify Icon's Mouse Double Click Event. 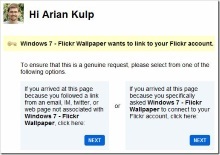 TweetMyPC runs silently on startup. To Edit Settings double click/Right Click the notify icon. 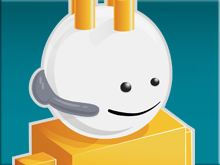 Even though TweetMyPC is a simple app it has lot of interesting potential. Think about switching off your TV or washing machine using Twitter. 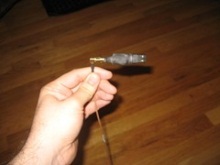 It is possible with a little extra hardware and a simple .net program. 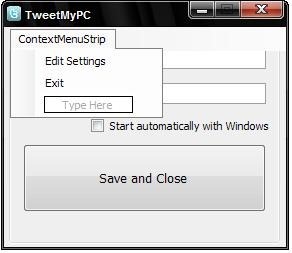 TweetMyPC is free and open source. Feel free to download the sour code and add more functionality. Shoban Kumar is a Senior Software Engineer working for Allianz Cornhill India. Programming is his passion. He also writes about .net in http://www.dotnetcurry.com/ and an active participator in stackoverflow and speaker in Microsoft user group sessions. You also can follow him in Twitter. John, look at how he is handling the tweet. 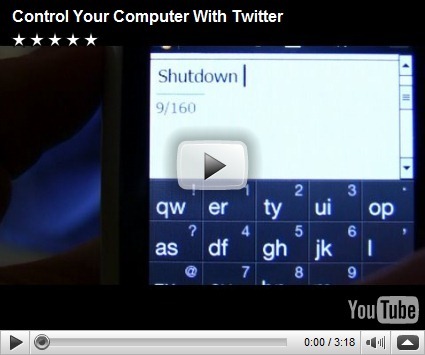 You won't be able to shutdown someone elses computer by sending them a tweet that says "Shutdown"
Very cool app idea. Thanks. 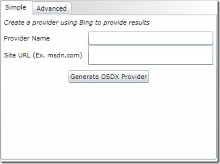 Would love to see a follow up on switching on or off one's TV or other appliances remotely using VB.net and Twitter framework. @Rogue, click the "Email Us" link and I'll help debug this with you. It should just work as I've played with it but without seeing how you have yours set up, it could be some configuration Shoban didn't account for. Not loving the lack of documentation on setup and using this thing. Like, it's obvious that you enter your authentication info then click save and then tweet your PC to shutdown. Well, I created a new account with twitter and it doesn't recognize it on the app. The "what to expect" would be helpful as a read me to the app. As far as coding it, and compiling my own version, it seems awesome and I'm looking forward to giving it a shot.